Though it’s no new discovery that vegetables are beneficial to ones health, did you know that greens, when eaten regulartly will improve your health. Greens are filled with fiber, vitamins, minerals, and plant-based substances all of which play an important role in the maintenance and well being of your body. Without a doubt the fastest and easiest way to incorporate greens into our diets is by way of the salad. Now most people when they think of salad they think of the basics: ice berg lettuce, tomatoes, maybe a few slices of purple onion and a crouton or two. What they don’t realize is that there not only are some greens not actually green but there are dozens of varieties to choose from. Here we’ll go over some of the most commonly used and their care. 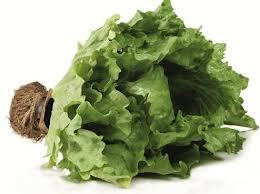 Lettuces are one of the oldest vegetables known to man. They are grown and sold worldwide and are members of the genus Lactuca. 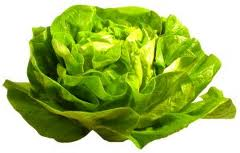 The most common of the lettuce families are butterhead, crisp head, leafy, and romaine. The most common of the butterhead variety, Boston and Bibb posses soft leaves and feature a buttery texture and flavor. 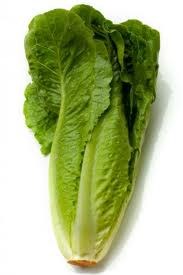 Boston is larger than bibb but both for cuts and are excellent choices to be used in making lettuce wraps. 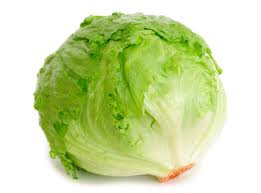 The most common of all lettuces, iceberg falls under the crisp head category. It possess a mild flavor, remains crisp for long periods of time and lends itself well to hearty dressings. 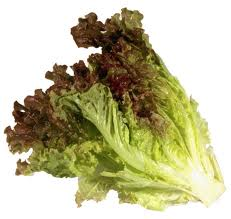 Distinguishable by it’s separate ruffle edge leaves, leaf lettuce is not a firm head. It’s rather delicate, therefore, can be easily damaged. 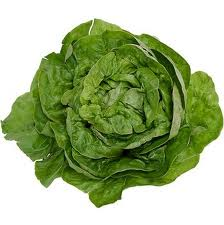 Leaf lettuce can be found in both red and green varieties and are known for their mild flavor and tender leaves. 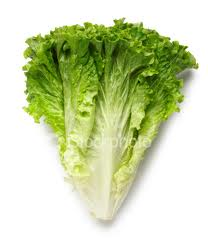 I like to call Romaine the backbone of all the lettuce family. It’s hearty, flavorful, and versatile. Romaine is a loosely packed head with long leaves and thick ribs. The outside leaves are dark and you will see a noticeable fading as you get into the center of the head, or the “heart” of the romaine. Though not new in the culinary world, living lettuce is finally making it’s way to dinner tables across the United States. 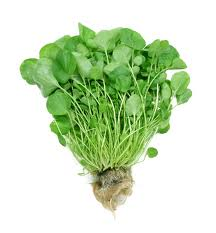 Living lettuce is grown hydroponic and sold with the root system in tact. if you happen to have a green thumb you can maintain the lettuce for quite awhile if you just pull off leaves as needed. The most commonly used living lettuce varieties are butter and bibb but if you look around you can also find arugula, green leaf lettuce, red leaf lettuce, Boston lettuce and watercress. 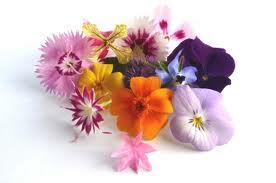 The most common and easiest to find are nasturtiums, calendulas, and pansies. They are often used in salads or as garnish. When most people think of spinach they see visions of Popeye and the overcooked spinach that he always ate. Truth be told, spinach is terribly under appreciated but incredibly versatile. Whether tossed in a salad, sauteed with bacon or added to stuffing, spinach possesses a rich flavor and tender bite. A mixture of a variety of baby greens that posse very subtle flavors much less bitter than their more mature counterparts. 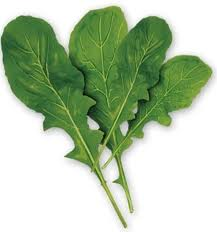 Sometimes known as rocket arugula is actually a member of the cabbage family. 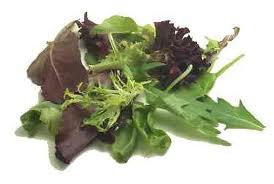 It’s strong spicy flavor lends itself best to salad mixes when eaten raw but can be quite delightful when sauted. A member of the chicory family, endive can be found in a a couple of varieties, Belgian and curly. 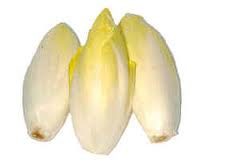 Belgian is the shoot of the chicory root. The leaves are normally seperated and filled though whole heads can also be grilled or braised. 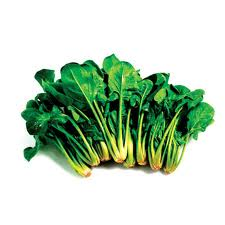 Delicate leaves on hearty stems, watercress has a very peppery flavor and can be tossed into salads, added to cream cheese, soups and most savory dishes what do not require extended cooking times. 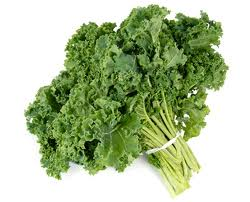 Most commonly identified by it’s large ruffled/curly leaves kale possess a bitter flavor that goes well with rich foods but is a nice accent to salads and soups and can sometimes be found in it’s ornamental variety (also known as Savoy). 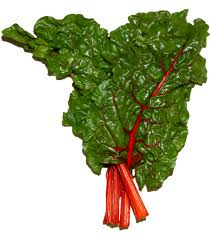 Somewhat tart and almost spinach like, chard is essentially a type of beet that does not produce a root. 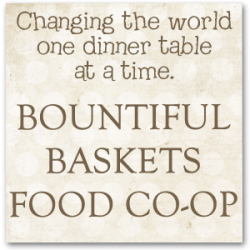 It can be steamed, sauteed or used in soups and salads. Please keep in mind that all salad greens are highly perishable and need to be handled properly in order to maintain a reasonable shelf life. Soft leaved varieties tend to perish more quickly than their heartier leaved counterparts. Do not store greens with tomatoes, apples or other fruits that emit ethylene gas as it will accelerate spoilage. All greens should be vinegar washed after they are torn and prior to using. Drain thouroughly either in a colander or a salad spinner as wet greens do not stay crisp, they do not hold dressing, and they will go bad much more quickly than dried leaves. Once dried store in an airtight container.